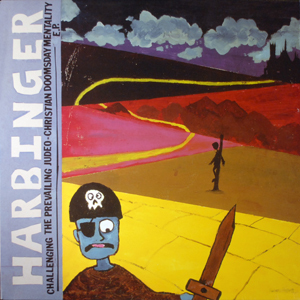 Harbinger - Challenging The Prevailing Judeo-Christian Doomsday Mentality E.P. I paid $5.08 for this record. I have not reviewed my copy of this record yet.